The solutions for ending and preventing homelessness and reducing housing instability are the same: permanent, affordable housing. Importantly, failure to address one area impacts the other: if enough affordable housing is not available, shelters cannot clear out beds for people who need them. People facing housing instability who then lose their housing have nowhere to go; families often must separate to find temporary shelter. Therefore, it makes sense that efforts focusing on homelessness, housing instability and affordable housing work together in order to maximize results. 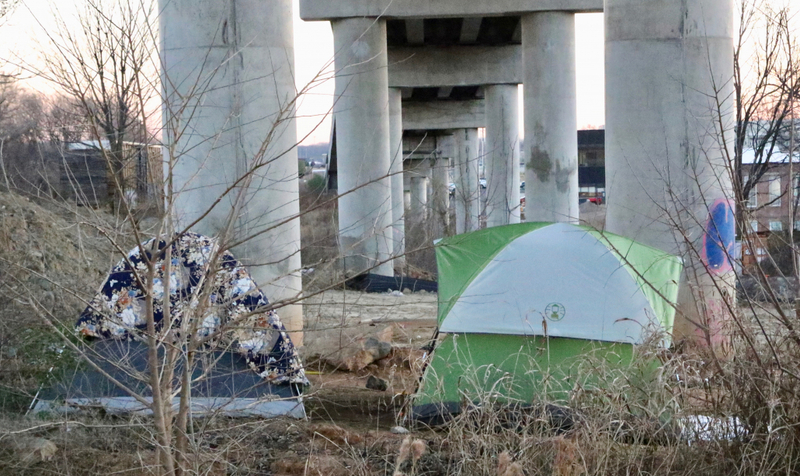 In February 2019, the United States Interagency Council on Homelessness (USICH) released a report that calls for action alignment across these areas. The report, Aligning Affordable Housing Efforts with Actions to End Homelessness states that, in “many communities conversations on housing affordability and those about homelessness are happening in different places among different groups of people.” The USICH report lists 9 strategies along with resources. You can also register for a webinar on April 3 that unpacks the report. This post is the first of a three-part series that will provide an overview of the strategies as well as how they might apply within our local context. The first of the nine strategies are listed below. In order to achieve effective results, groups focused on affordable housing and homelessness must be working toward shared goals, priorities and timelines. This requires coordination and collaboration among and across sectors to ensure there is consistency. In Charlotte-Mecklenburg, there are multiple advocacy and oversight groups in the affordable housing and homelessness arenas, but there is no single entity to ensure coordination and alignment. Charlotte-Mecklenburg can optimize the current work and resources through alignment and then identify opportunities for further partnership and collaboration that can benefit everyone. Goals around homelessness and housing should address the affordability needs for households at all income levels, recognizing that the greatest need is for households who have the lowest income. Setting goals supported by data is critical to addressing housing and homelessness. An important component is for the community to have an active inventory of all affordable rental units. A comprehensive list would include new units under development, existing units that will turn over and when currently-affordable units will convert to market-rate units. Charlotte-Mecklenburg has some limited affordable housing inventory sites with information on units, but there is no single site that brings together all of the affordable housing units in the community. An effective message must do all of the following: link the issues of housing and homelessness, connect the efforts addressing the issues, and articulate attainable goals and specific strategies. The report points to the Frameworks Institute to help strategize communication. Frameworks has conducted research to determine what is effective and what might backfire when communicating about housing. In addition, beyond initial messaging, it is important to track progress, share “early wins” and celebrate all successes to maintain momentum.  In August 2018, Mecklenburg County released a new annual report, State of Housing Instability and Homelessness in Charlotte-Mecklenburg, providing information on housing and homelessness across the housing continuum.  As Charlotte-Mecklenburg works to align its efforts around housing and homelessness, integrating shared, strategic messaging across all sectors and groups is a key component to generate and maintain public support, seek and provide resources and overcome barriers and challenges that have historically stalled efforts. Splitting the housing and homelessness continuum does not give an advantage to the efforts focused on housing; nor does it help those focused on homelessness. The problems underlying the need for both are linked and it is not possible to effectively address the one without also attending to the other.